One hundred forty voices come together to present "A Feast of Classics" conducted by Furman Music Professor William Thomas. The Furman Fall Festival of Choral Music will close with a concert on Saturday, Oct. 27, at 3 p.m. in McAlister Auditorium on the Furman University campus. The concert, “A Feast of Classics,” is free and open to the public. 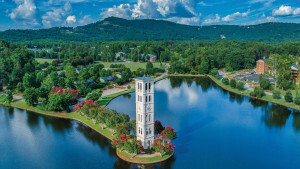 It is conducted by Furman Professor of Music and Voice William Thomas and senior student conductors Rose Shue of Atlanta and Kaylee Summerlin of Williamston, South Carolina. For the festival, singers from high school programs in the region are invited to participate with mixed quartets of their finest singers. These groups practice and perform under the baton of Thomas who leads Saturday’s culminating concert featuring 140 voices comprised of high school vocalists, Furman voice faculty members and the Furman Singers. This year’s program includes pieces by Palestrina, Mozart, Handel and American hymn arrangements by Robert Shaw and William Dawson. Also featured on this year’s concert are Furman voice professors, Katie Knauer, Grant Knox and John Daugherty. 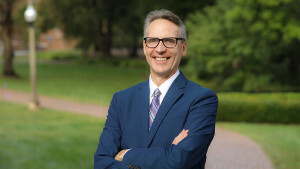 Thomas, a member of Furman’s music faculty since 1987, served as Chair of Furman’s Music Department for nearly two decades (1992-2009). He now teaches studio voice, vocal pedagogy, conducting and directs the department’s study away program, Music in Italy, which he established in 2005. Thomas has recently returned from Arezzo, Italy, where he has been teaching, performing and traveling with a stellar group of Furman student musicians. 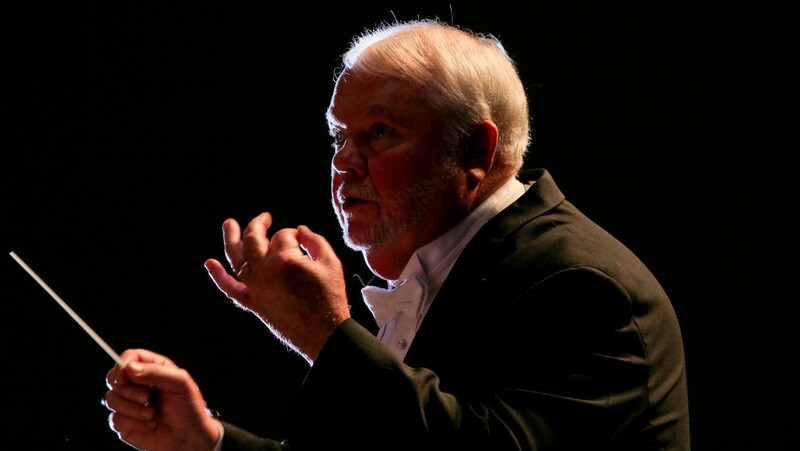 His career is marked by constant activity as a solo and ensemble singer, conductor, teacher and clinician. As a soloist, Thomas has performed recitals in schools and churches throughout the Southeast and has been featured as a soloist with orchestras in North Carolina, Georgia, Pennsylvania and South Carolina. Thomas worked extensively with the late Robert Shaw studying, performing and recording in the United States and abroad. His association with Shaw led to his being named director of the 1998 Robert Shaw Choral Institute, held on the Furman campus, and to his work as assistant editor of Robert Blocker’s “A Robert Shaw Reader,” Yale University Press. For more information about the event, contact the Furman University Music Department at 864-294-2086, or email the department at Furman.Music@furman.edu. Last updated October 23, 2018 .